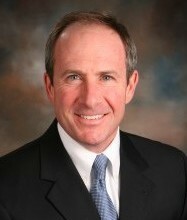 Leighton Houck joined Caskie & Frost in 1970. 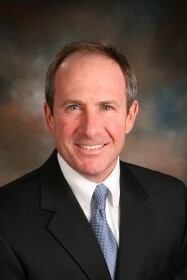 His areas of practice include creditor’s rights law, real estate law and commercial law. He has extensive experience in representing creditors in bankruptcy matters and financial institutions in commercial litigation. Leighton has represented plaintiffs and defendants in Virginia in both Federal and State courts, as well in appellate courts. He is admitted to practice in all State and Federal Courts in Virginia, as well as in the United States Fourth Circuit Court of Appeals and the United States Supreme Court. 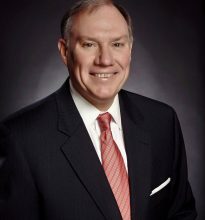 A well-respected member of the Lynchburg business community, Leighton served as Chairman of the Lynchburg Regional Chamber of Commerce in 2004. 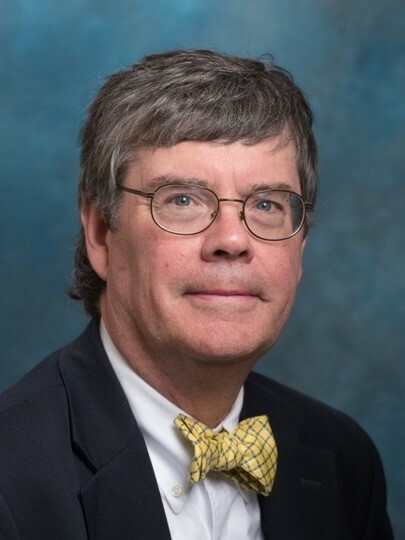 Leighton is a graduate of the Washington & Lee University School of Law, where he was a member of the Order of the Coif, Phi Beta Kappa, and served as the Associate Editor of the Washington & Lee Law Review. 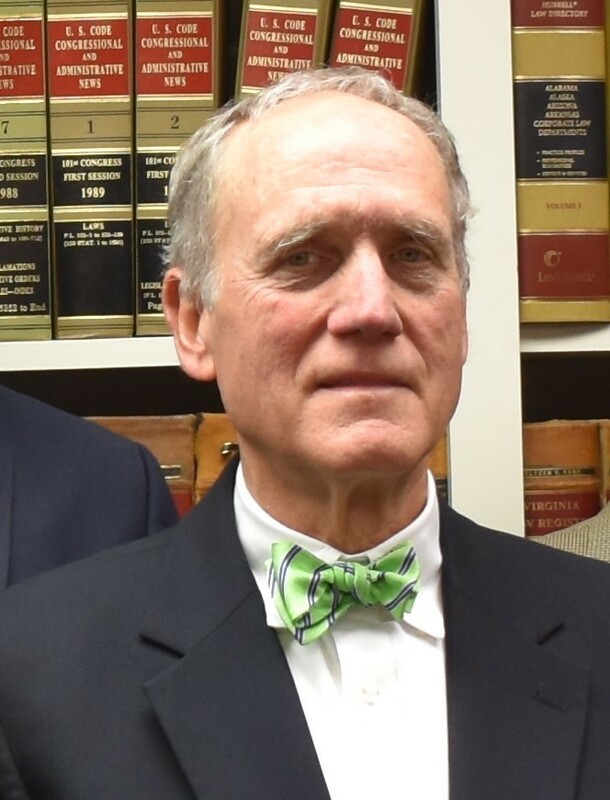 During the course of over thirty years practicing law in Lynchburg, Ted Craddock has established himself as a leader in the Virginia legal community. 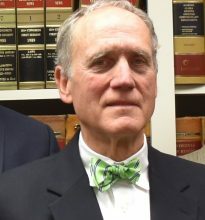 He is the former Chairman of the Judicial Inquiry and Review Commission of Virginia, the former President of the Lynchburg Bar Association, and the former President of the Lynchburg Estate Planning Council. In addition, he is listed in Best Lawyers in America. Lynchburg Bar Association (President, 1997-1998), Virginia Bar Association; Virginia State Bar (Ninth District Disciplinary Committee, 2000-2006). After graduating from law school in 1989, Joy Lee Price returned to Lynchburg, where she has practiced law for over 25 years. Her primary focus is on civil litigation, with a particular emphasis on divorce, child custody, and other family law related matters. She is admitted to practice in all federal and state courts in Virginia. Joy Lee is a graduate of the University of Tennessee, where she received a B.S. with high honors. She earned her law degree from the Marshall-Wythe School of Law at the College of William & Mary. 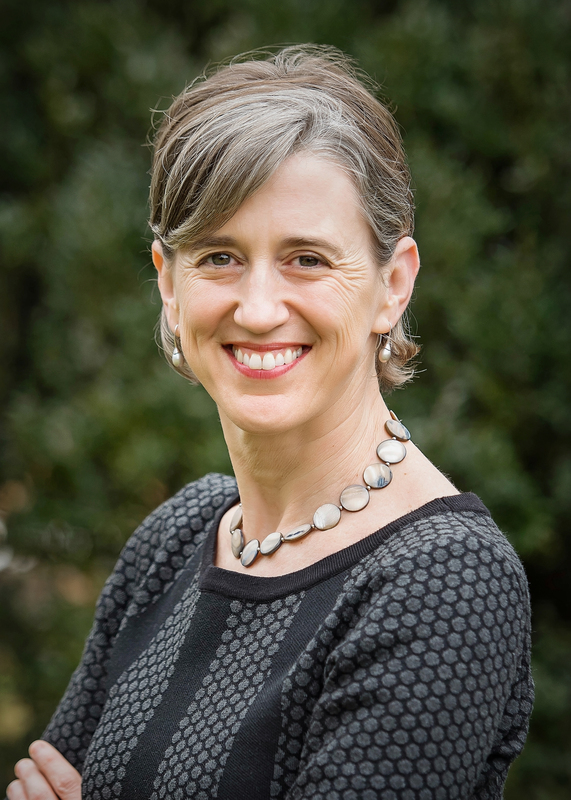 Joy Lee is a member of the Fourth Circuit Judicial Conference, and she is a past President of both the Lynchburg Bar Association and the Family Law Section of the Lynchburg Bar. She currently serves on the Boards of Directors of the Lynchburg Humane Society, Mental Health America of Central Virginia, and Miriam’s House. Lynchburg Bar Association; Virginia Bar Association; Virginia State Bar; Virginia Association of Defense Attorneys; Virginia Trial Lawyers Association; Lynchburg Regional Chamber of Commerce; Lynchburg Claims Association. Mark Peake has been practicing law in the areas of personal injury, insurance defense, civil litigation, products liability, and criminal defense since 1988. 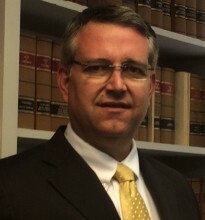 He has extensive trial experience in Virginia’s state and federal courts, and he has successfully appealed a number of cases to the Supreme Court of Virginia. He is a former President of the Lynchburg Bar Association. In addition to his law practice, Mark represents Virginia’s 22nd Senate District in the Senate of Virginia, which includes the counties of Amherst, Appomattox, Buckingham, Cumberland, Fluvanna, Goochland, Prince Edward County, and parts of Louisa County and the City of Lynchburg. In the Virginia Senate, Mark serves on the Courts of Justice Committee, the Transportation Committee, the Education and Health Committee, and the Privileges and Elections Committee. 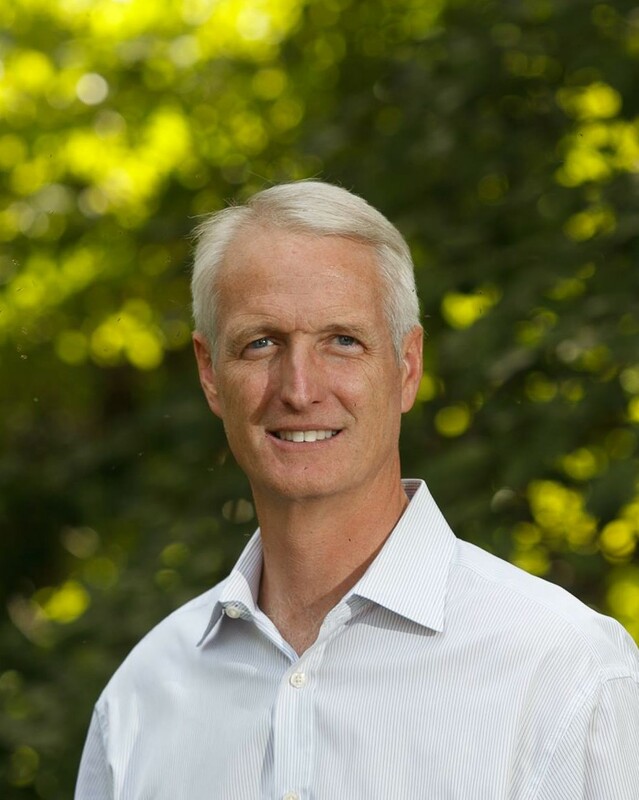 Mark is a 1985 graduate of Virginia Tech, and he received his legal education at Washington & Lee University, where he was a member of the Washington & Lee Law Review. Lynchburg, Virginia and American Bar Associations; Virginia State Bar. For more than 20 years, John has represented businesses and individuals in Lynchburg and throughout Central Virginia on matters involving business, commercial transactions, real estate, and trust & estate law. 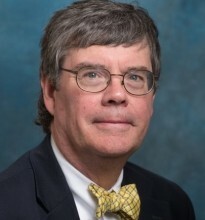 John is a 1983 graduate of the University of Virginia, and he attended law school at Washington & Lee University School of Law, where he was Lead Articles Editor of the Washington & Lee Law Review. After graduating from law school, John served as a Law Clerk to Virginia Supreme Court Justices Richard H. Poff and Elizabeth B. Lacy. 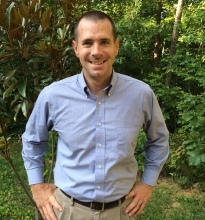 He currently serves on the Boards of Directors of the Bank of the James, the Greater Lynchburg Community Trust, and Boonsboro Country Club. University of Virginia (B.A., 1993). University of Richmond (J.D., 1996). Lynchburg Bar Association (Board of Directors, 2004-2009); Virginia Bar Association (Executive Council, Young Lawyers Division, 1999-2001); Virginia State Bar (Ninth District Disciplinary Committee, 2012 - 2018); Campbell County Bar Association; Virginia Association of Defense Attorneys; Federal Bar Association;. Fred Watson has represented individuals and businesses in civil, commercial, and construction litigation, as well as general family and business law matters, for over 20 years. He is a graduate of the University of Virginia and the University of Richmond School of Law, and he previously served in the U.S. Army. He is admitted to practice in all Virginia state courts, the U.S. District Courts for the Western and Eastern Districts of Virginia, the U.S. Bankruptcy Courts for the Western and Eastern Districts of Virginia, the U.S. Court of Appeals for the Fourth Circuit, and the U.S. Supreme Court. Author, “The Use of Facilitated Communication in Child Abuse Prosecutions,” 3 University of Richmond Law Review 447 (1997). Co-Author, “Healthcare Write-Offs and Incurred Medical Expenses: A Defense Perspective,” Va. State Bar Litigation News (Winter, 1998-1999). Author, “The Pros of Pro Bono: How the Virginia Legal Aid Society Helps Clients and the Community,” Lynchburg Business (August/September 2016). Lecturer, “Trials 101: A Paralegal’s Role in Trial Prep and Trial,” Virginia Association of Defense Attorneys’ 2018 VADA Paralegal Seminar (2018). Lecturer, “Civil Liability of Law Enforcement Officers and Other Public Employees,” Lynchburg/Central Virginia Crisis Intervention Team Basic Course (2013-Present). Lecturer, “Estate Planning & Legal Readiness,” Virginia Retirement System Retirement Education Seminar (2007-Present). “Top Lawyer” (Appellate, Commercial Litigation, Construction), Lynchburg Business Magazine (December/January 2018-19). Recipient, Virginia Legal Aid Society/Lynchburg Bar Association’s 2015 Pro Bono Award. Recipient, Virginia Legal Aid Society/Lynchburg Bar Association’s 2003 Pro Bono Award. Recipient, Lynchburg-Central Virginia Crisis Intervention Team (CIT) Advisory Council’s Volunteer Award. Second Place, 1996 Walter Scott McNeill Legal Writing Competition. Lynchburg Bar Association (Board of Directors, 2004-2009; Family Law Section, 2004-2009). Virginia State Bar (24th Cir. Committee on the Resolution of Fee Disputes, 2018-Present; 9th Dist. Disciplinary Committee, 2012-2018). Virginia Bar Association (Civil Litigation and Appellate Practice Sections; Executive Council, Young Lawyers Division, 1999-2001; Chairman, Lynchburg City Schools Mentor Program, 1999-2001). Virginia Association of Defense Attorneys. Federal Bar Association (Federal Litigation Section). Lynchburg Business Development Centre (Board of Directors, 2010-Present). Campbell County Rescue Squad (Board of Directors, 2012-2018). Kaleidoscope, Inc. (Board of Directors, 1999-2005; President, 2003). Lynchburg Life Saving Crew (EMT & NREMT, 1983-1986). Willoughby v. Kroger, 2017 U.S. Dist. LEXIS 202122 (W.D. Va. 2017); Pressl v. Appalachian Power Co., 842 F.3d 299 (4th Cir. 2016); Appalachian Power Co. v. Nissen, 2016 U.S. App. LEXIS 22469 (4th Cir. 2016); Harold v. TMC Enters., LLC, 2016 U.S. Dist. LEXIS 142928 (W.D. Va. 2016); Johnson v. Dowling, 2013 U.S. Dist. LEXIS 25295, Bankr. L. Rep. (BNA) P82,423 (W.D. Va. 2013); Branin v. TMC Enters., LLC, 832 F. Supp. 2d 646 (W.D. Va. 2011); Jamerson v. Coleman-Adams Constr., Inc., 280 Va. 490, 699 S.E.2d 197 (2010); VA Timberline, L.L.C. v. Appalachian Power Co., 343 Fed. Appx. 915, 2009 U.S. App. LEXIS 19490 (4th Cir. 2009); Moore v. Harrisonburg/Rockingham Soc. Servs. Dist., 2009 U.S. Dist. LEXIS 82646 (W.D. Va. 2009); Wood v. Wooldridge Heating Air, Inc., 2008 Va. Cir. LEXIS 283 (Amherst Co. Cir. 2008); Barksdale v. Nationwide Mutual Insurance Co., 2007 U.S. Dist. LEXIS 4641 (W.D. Va. 2007); Dawson v. Brandsberg, 2006 U.S. Dist LEXIS 73512 (W.D. Va. 2006); Henderson v. Commonwealth Atty., 103 Fed. Appx. 760; 2004 U.S. App. LEXIS 15945 (4th Cir. 2004); Yakubu v. Atlas Van Lines, 351 F. Supp. 2d 482 (W.D. Va. 2004); Corp. for Jefferson’s Poplar Forest v. Dellinger, 66 Va. Cir. 486; 2003 Va. Cir. LEXIS 366 (Campbell Co. Cir. 2003); Mayberry v. Ememessay, Inc., 201 F. Supp. 2d 687, 198 A.L.R. Fed 793 (W.D. Va. 2002). University of Economics, Prague, Czech Republic (B.A., International Commerce, 1996); Randolph-Macon Woman's College (1994-1995). Lynchburg Bar Association, Virginia State Bar, Virginia Bar Association. Having practiced at Caskie & Frost since 2003, Pavlina has extensive experience representing and advising individuals and businesses in planning and transactional matters. Pavlina represents clients with estate and trust matters, administration of estates and trusts, immigration matters, business formations and negotiating and drafting documents for various business transactions. Pavlina’s practice also regularly includes business litigation, estates and trusts litigation, real estate litigation and general civil litigation. 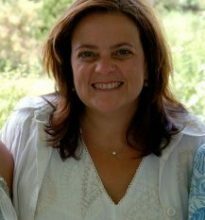 Pavlina brings her creative, energetic, practical approach to dispute resolution and her representation to achieve client’s objectives. Pavlina is a 1996 graduate of the University of Economics, Prague, Czech Republic, where she received a Bachelor’s Degree in International Commerce. 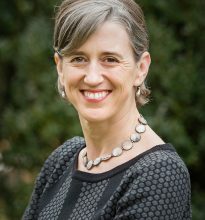 She attended law school at the University of Richmond’s T. C. Williams School of Law, where she served as a Manuscripts Editor of the Richmond Journal of Law and Technology (“JOLT”) – the nation’s first exclusively online law review and award-winning website, available at www.law.richmond.edu/jolt/index.asp. While at the University of Richmond Law School, Pavlina was inducted into the McNeill Society in recognition of her outstanding academic achievements. 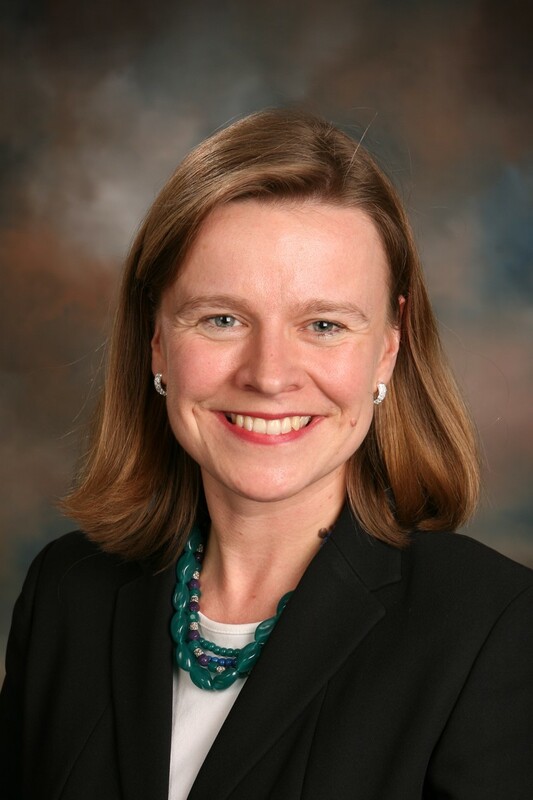 In addition to her law practice, Pavlina is active in the Lynchburg community. 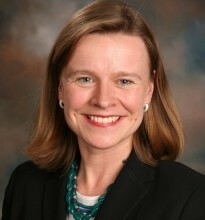 She has served as a Marketing Chairman and a member of the board of the Junior League of Lynchburg. She currently serves on the board of Kids’ Haven, a non-profit organization working on behalf of grieving children. 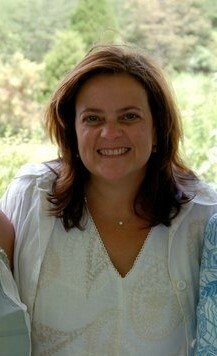 She is also a member of the Randolph-Macon Woman’s College Lynchburg Alumnae Chapter. 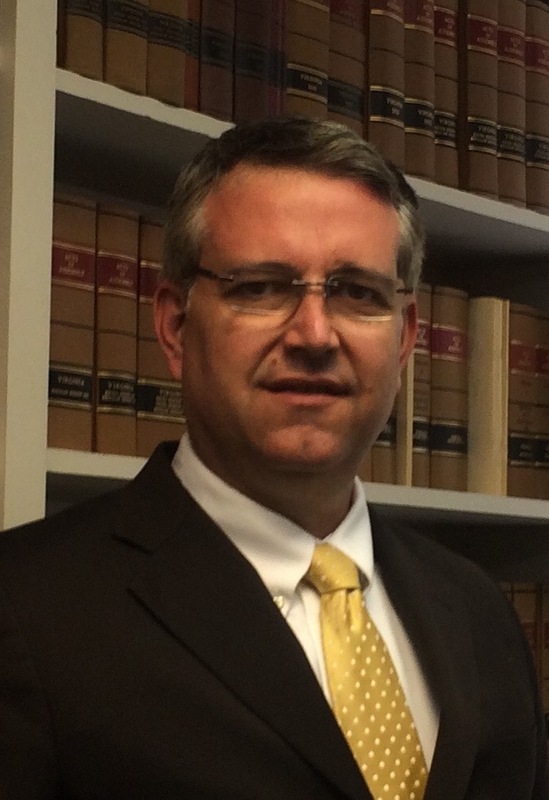 Tripp Isenhour focuses his practice on litigation, including criminal, civil, and domestic litigation. Tripp is the quintessential “trial lawyer” who finds himself in a courtroom nearly every day of the week. 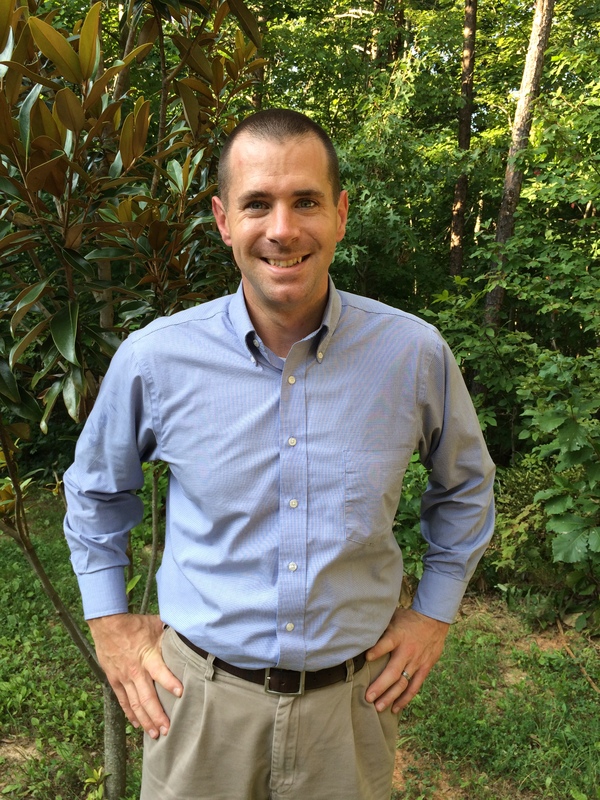 Tripp grew up in the Piedmont area of North Carolina, but came to call the Lynchburg area home after coming to the area for law school. He attended Guilford College in North Carolina where he majored in political science and played varsity football. Tripp later attended Liberty University School of Law, graduating in that school’s second graduating class in 2008. Tripp has tried cases in nearly every court in the Lynchburg area, and has a broad range of experience in criminal, civil, and domestic litigation. Tripp’s broad and extensive knowledge of interrelated legal topics allows him to provide comprehensive legal advice to address client’s concerns from many perspectives. One of the primary lessons Tripp’s years of litigation has taught him is the importance of listening to and understanding his client’s personal needs and desires. Most cases coming before the Court are neither completely “won” nor “lost”—they are resolved by a person the client has never met in ways they don’t understand. Tripp’s strength lies in explaining complex legal procedures, then effectively understanding and zealously advocating for what the client actually cares about. No two cases are the same, and every person before the Court deserves an advocate who can both protect their rights and argue for their individual needs. 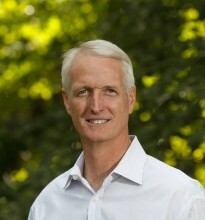 Tripp is a former president of the Lynchburg Bar Association. University of Richmond School of Law (J.D., 1985). Bill Phillips joined Caskie & Frost in 2017 after having practiced law in Lynchburg and throughout Central Virginia since 1985. 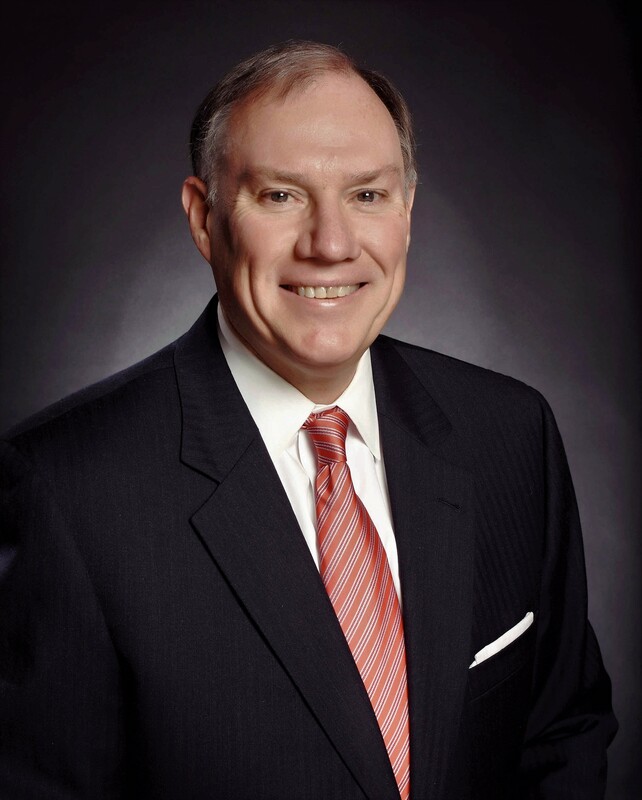 Bill’s practice focuses on civil litigation, business litigation, and insurance law. He has tried approximately 200 jury trials, and he is a former President of the Lynchburg Bar Association. A native of Lynchburg, Bill is a proud alumus of both the University of Richmond and the University of Richmond School of Law. Virginia State Bar; Virginia Association of Defense Attorneys; Lynchburg Bar Association; Roanoke Bar Association, Virginia Trial Lawyers Association; National Organization of Social Security Claimants' Representatives (NOSSCR). Phyllis Spence is an experienced trial attorney who has defended hundreds of individual and business clients in personal and commercial liability cases. She has tried cases to juries and judges, in both state and federal courts, throughout Central and Southwest Virginia. Phyllis’s cases and clients cover a broad range of personal and commercial litigation, including automobile, boat, and recreational vehicle collision cases, as well as cases involving premise liability, products liability, construction design and defects, and insurance subrogation. She also represents individuals before the Social Security Administration, helping them to secure benefits at both the administrative and federal court levels. In 1896, George Evans Caskie opened the “Caskie Firm” in Lynchburg, Virginia. At the time, few could have predicted that well into the 21st century, the firm Mr. Caskie founded would be one of the most respected and prestigious law firms in Central Virginia. 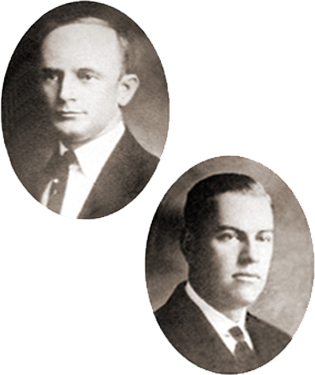 Thirty years after Mr. Caskie founded the firm, his son, James R. Caskie, formed a partnership with E. Marshall Frost to establish Caskie & Frost, the name the firm still proudly carries. Caskie & Frost is a full-service law firm serving the people and businesses of Lynchburg and Central Virginia for more than 120 years. From its inception, Caskie & Frost established, and has maintained, a reputation for excellence and a tradition of professional leadership and superior client service, offering a broad range of quality legal services in Lynchburg and throughout the entire central Virginia region. The attorneys of Caskie & Frost have always been active participants in local, state, and national bar associations, legal education, and other professional activities. Every lawyer in the firm is a member of the Virginia Bar Association, the Lynchburg Bar Association, and the Virginia State Bar. Members of the firm are, and have been, associated with many professional and honorary organizations, including the American College of Trust and Estates Counsel, the Defense Research Institute, the American Judicature Society, the American Board of Trial Advocates, the Virginia Association of Defense Attorneys, the Fourth Circuit Judicial Conference, and the American Bankruptcy Institute. Some have served as President of the Lynchburg Bar Association, while others have served on the Virginia’s Judicial Inquiry and Review Commission, the Virginia State Bar Council, and the Ninth District Disciplinary Committee. Former members of the firm include a Circuit Court judge, two retired Circuit Court judges, and a former Chief Judge of the United States Tax Court. Another served as rector of the Board of Washington & Lee University for many years. Caskie & Frost maintains comprehensive law and tax libraries, including on-line and in-house computer assisted research capabilities. In addition to its commitment to its clients, Caskie & Frost has a strong commitment to the life of the Lynchburg community. Members of the firm, as well as associates and staff personnel, have been involved in a wide range of community services and activities, including the Lynchburg Regional Chamber of Commerce, the Woman’s Resource Center, the governing boards of Randolph-Macon Woman’s College and Sweet Briar College, the Lynchburg Baseball Corporation, the Greater Lynchburg Community Trust, the Lynchburg Humane Society, the Lynchburg Business Development Centre, and other civic, charitable, and church activities. All members of the firm provide pro bono legal services, in recognition of which Caskie & Frost was awarded the Virginia Legal Aid Society/Lynchburg Bar Association’s 2006 Pro Bono Award. Caskie & Frost is proud of its long heritage as part of Lynchburg’s legal and civic community. As Lynchburg grows and moves forward, Caskie & Frost will grow and move with it, meeting the challenges of the changing world and the changing needs of its clients. We will continue to develop skills and knowledge necessary to meet new challenges and to keep abreast of a rapidly changing society, while maintaining our primary mission of providing superior legal services with an emphasis on the personal nature of the lawyer/client relationship.